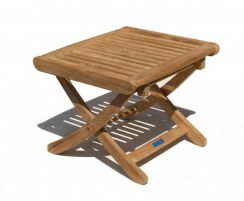 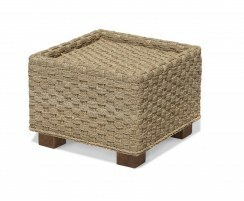 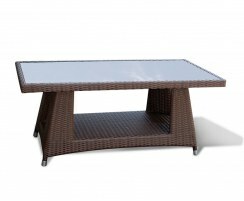 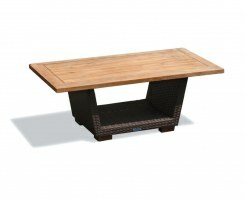 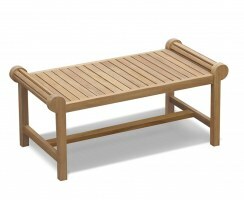 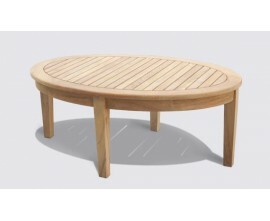 These garden coffee tables are ideal for resting drinks, snacks and anything else required for relaxation sessions in the sun. 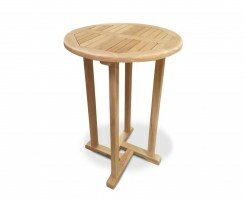 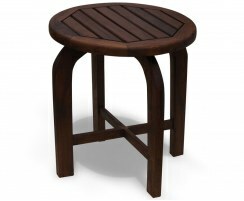 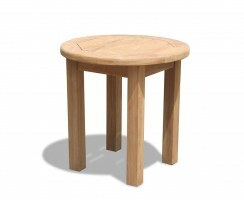 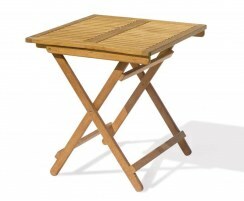 Crafted to the highest spec from sustainable teak or Rehau rattan, these outdoor side tables are suitable for home and commercial use and can remain outside year-round in all weather. 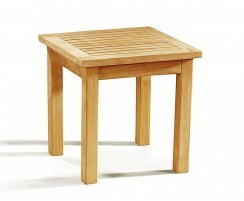 Find yourself inspired by our teak side tables and wooden occasional tables. 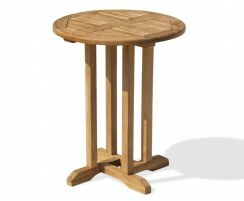 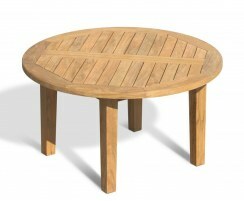 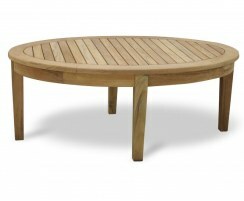 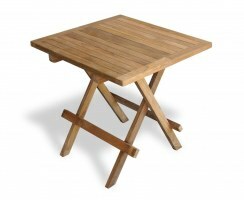 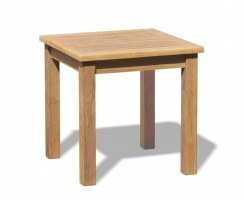 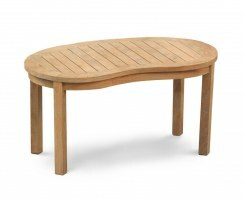 Our garden coffee tables are available in a range of modern and traditional styles, ideal for busy homes, cafes, restaurants and so on. 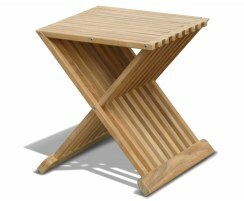 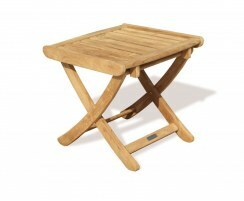 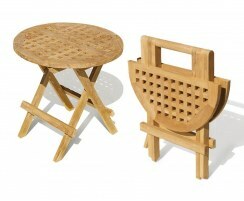 Stylish and functional, these low-maintenance, all-weather outdoor side tables are crafted from durable, weatherproof teak or Rehau rattan and can remain outside all year round. 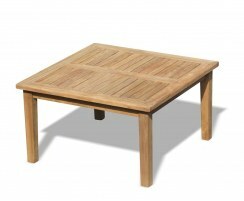 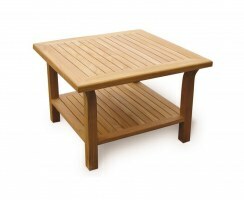 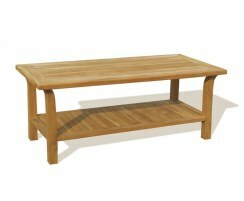 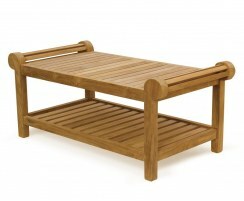 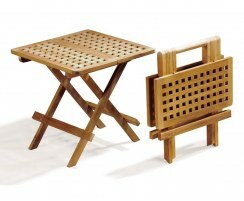 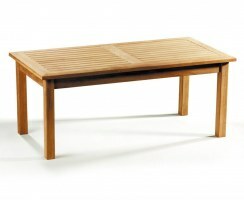 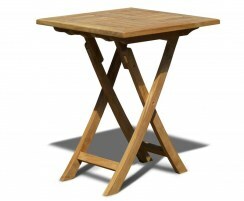 These teak side tables and wooden occasional tables will be delivered fully assembled for your convenience.